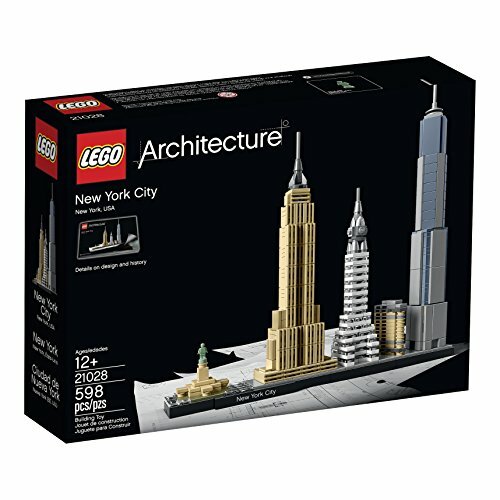 Amazon has LEGO Architecture New York City 21028 for $49.99. This is 17% off from the regular price of $59.99. Plus you get free shipping. This entry was posted in Lego Deals on February 17, 2016 by admin.